2016 has been a huge year in sport! From the annual competitions to the Olympics, there have been confirmations of greatness, underdog upsets and shocking moments of both disgrace and tragedy. The highs, the lows, and everything in between, here’s UnCOVered’s Sports Round-up of 2016. 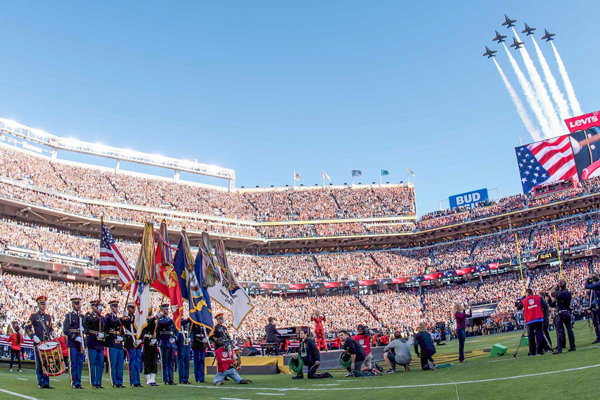 Super Bowl 50: ‘The greatest show on turf’ proved to be full of surprises once again as the Denver Broncos slipped past the Carolina Panthers 24-10 in what would be legendary quarterback, Peyton Manning’s final game. The Broncos, armed with the ageing Manning at the helm, were expected to be no match for the Panthers, whose 15-1 regular season record and crushing offense had dominated almost all who stood before them. However, MVP quarterback, Cam Newton was stunned as the Broncos took an early lead and never let up, despite his best efforts. The game was watched by 160 million people worldwide and featured entertainment from Coldplay, Bruno Mars, Beyonce and Lady Gaga. 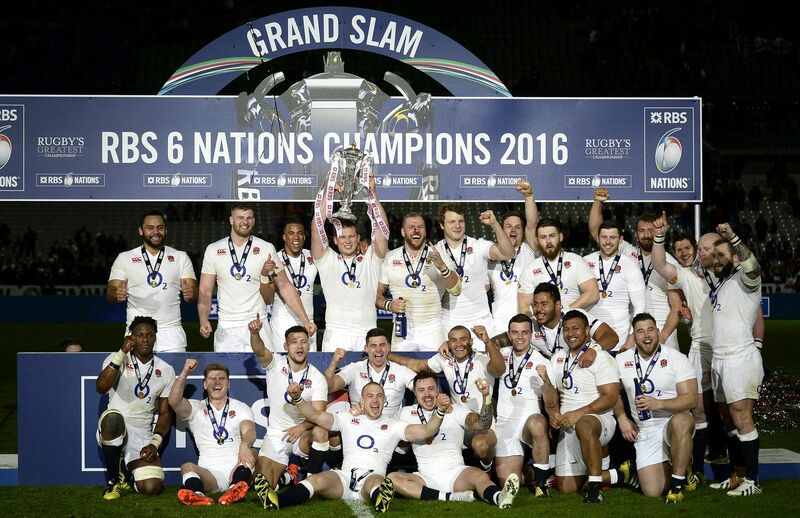 Six Nations 2016: During the Rugby World Cup 2015, England became the first host nation to fail to qualify for the knockout stage, after losses to both Wales and Australia during the pool stage. So England Rugby fans wouldn’t have been feeling the most confident about the upcoming Six Nations in February 2016. But, under the new leadership of an Aussie, they achieved the unimaginable and stormed through the tournament unbeaten, to take their second Six Nations Grand Slam. When Eddie Jones selected the fiery Dillan Hartley as England captain, many fans were sceptical about how he would perform, but low and behold he led his team proudly and passionately to an incredible victory. This success has since continued throughout the year, and England have fought time after time to finish 2016 unbeaten. A massive sporting success anyone should be proud of. Rousey’s Former Title will not sit still: Back at UFC 193, Nov. 15th 2015, the UFC world was stunned when undisputed champion and celebrity in her own right Ronda Rousey would lose her title to Holly Holm in a shock KO, although some had touted Holly to be the one to do it. Holly wouldn’t be champion for long though as on her first defence at UFC 196, Miesha Tate, previously defeated by Ronda twice, would choke out Holly to become Bantamweight champion for the second time. Tate would would then lose it in July to Amanda Nunes, and would lose again to Raquel Pennington in November prompting her retirement from UFC. Joshua becomes IBF Heavyweight Champion: Anthony Joshua is a rising star and in February, it was announced he would get his opportunity at a belt. The former gold-medalist would show his progress, and when coupled with that incredible physique, easily outclassed southpaw Charles Martin. A dominant first round and then a straight right hand in the second round, followed by another; enough to put Martin out for the fight. AJ would have his first world title. English heartbreak in the Twenty20 World Cup final: The phrase ‘snatching defeat from the jaws of victory’ probably best sums up England’s T20 final. England were comfortably defending their score of 155 and looked set to regain the title they won back in 2010. Enter Carlos Brathwaite. Needing 19 runs off the remaining 6 balls, the West Indies all-rounder clubbed an astonishing 4 sixes in a row to break English hearts and send the West Indies fans into delirium. Willett holds his nerve: At the start of golf’s 2016 Masters tournament you would’ve been hard-pushed to find anyone who expected 60/1 chance Danny Willett to win, however, he did exactly that, becoming the first Englishman to win the tournament for 20 years. Spare a thought for poor Jordan Spieth, whose dominant weekend turned into a monumental collapse with just 9 holes to play. Going from 5 shots clear to 3 shots down in the space of 3 holes, he opened the door for Willett to claim his maiden crown and go down in golfing history. MAY – What are the Odds! Leicester City are Premier League Champions: An absolute fairytale. 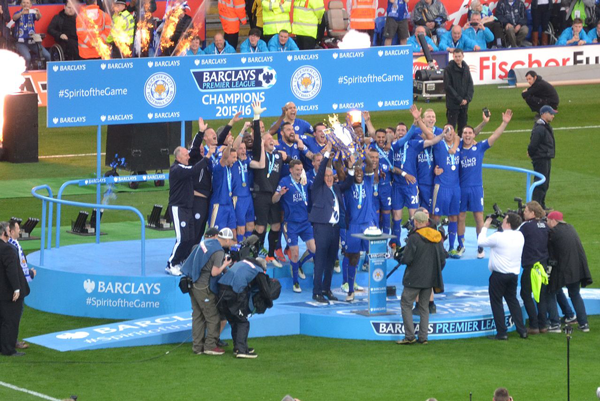 We had seen it coming for a few months, but even still… When the Foxes were confirmed as champions after Spurs’ draw May 2nd to Chelsea, it was a momentous day. If Leicester City can win the Premier League, anything is possible. The 5000/1 odds to win team, that had spent the previous season fighting relegation, the season before that in the Championship and the beginning of this season being mocked for the appointment of Claudio Ranieri as manager, played out of their skins every single week. Vardy would break Van Nistelrooy’s consecutive goal to game PL record, Schmeichel was saving everything, Wes Morgan was a rock- scratch that- a boulder, Kanté ran marathons during each game and Mahrez secured the accolade of player of the season. This was arguably the biggest sporting story of 2016. The Greatest, gone: The world lost so many giants from many different fields this year, but none were bigger than Muhammed Ali. 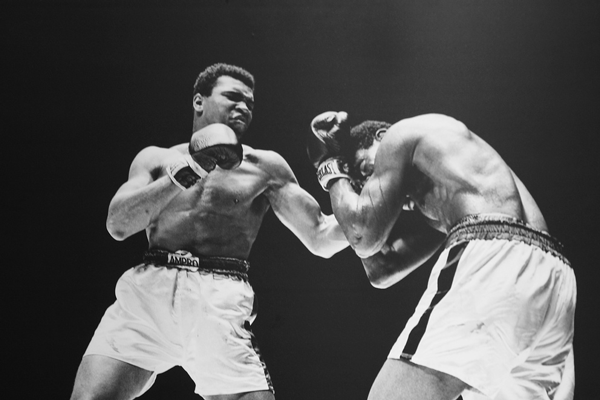 Born Cassius Clay, the heavyweight champion transcended boxing, and sport altogether. The king of trash-talking and winner of some of the most iconic boxing matches of all time, especially Rumble in the Jungle, Ali did more for issues such as civil rights and standing up for anyone who was disenfranchised. One of the most charismatic characters there ever was, his passing was one of the saddest moments to the sporting world in 2016. 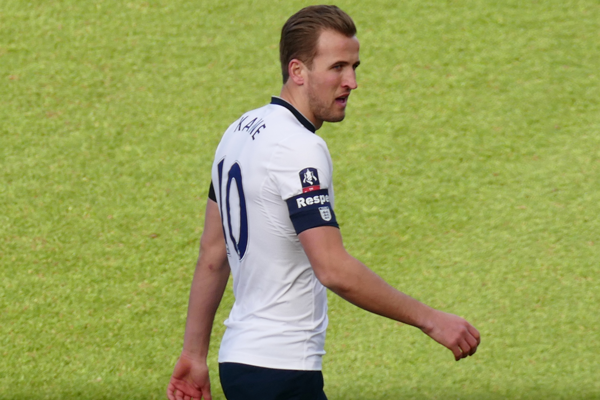 England set new lows while the Dragon Rises: England Football Team are so predictable. They had breezed the qualifiers into the Euros and then… Could barely string a pass together. Scraping out of the groups, with a win against Wales albeit, England were gifted the dream outcome; Iceland in the round of 16. Iceland, a country with a population not much bigger than Coventry, would go on to beat the Three Lions 2-1 in an embarrassing performance that would see Hodgson resign shortly after. Wales on the other hand, were incredible. They beat Belgium in the quarterfinals to reach their first ever semi and would only lose to Ronaldo and eventual winners Portugal; a mean feat. Golden State had it! 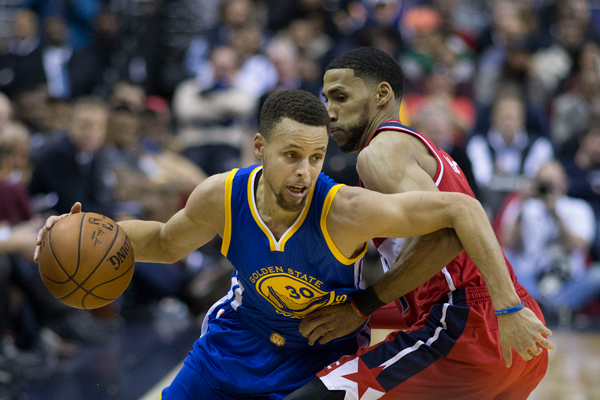 : In the NBA, Steph Curry was unstoppable. He had apparently entered some type of console cheat code meaning he just couldn’t miss a three-pointer if he tried. Golden State Warriors would finish the regular season with the best ever NBA record: 73 wins and 9 losses. A win percentage therefore, of 89%! In the finals, they would lead 3-1 meaning one more victory would clinch it… And yet, they let it slip. The Cavaliers would make up for the previous years disappointment and Lebron would secure his first ring for his home state team. 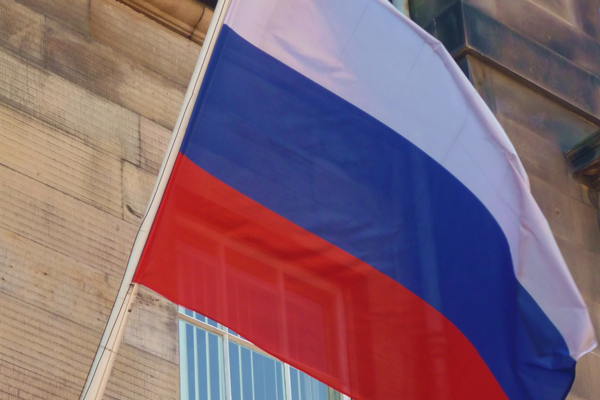 Russian Dopers: Russia were extremely lucky to still be allowed to attend the Rio Olympics as a nation. Caught out for state sponsored doping, the Olympic community rightfully condemned the long-time ongoing atrocity. Later the Paralympic Games completely banned the nation and in December, it was revealed more than 1,000 athletes were implicated. The clampdown on drugs in sport had reached new levels of corruption, but we hope lessons will be learned. 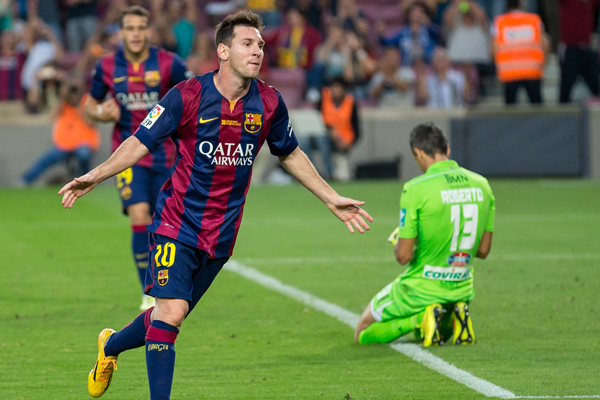 Messi to go to jail: But of course, he wouldn’t go. Lionel Messi, debatably the world’s best footballer, was caught out for major tax evasion and sentenced to 21 months in prison. He would pay a fine, and evade prison time too. Usain’s treble treble: The man they all come to see, Usain Bolt would cement himself as probably the greatest athlete and arguably Olympian of all time. 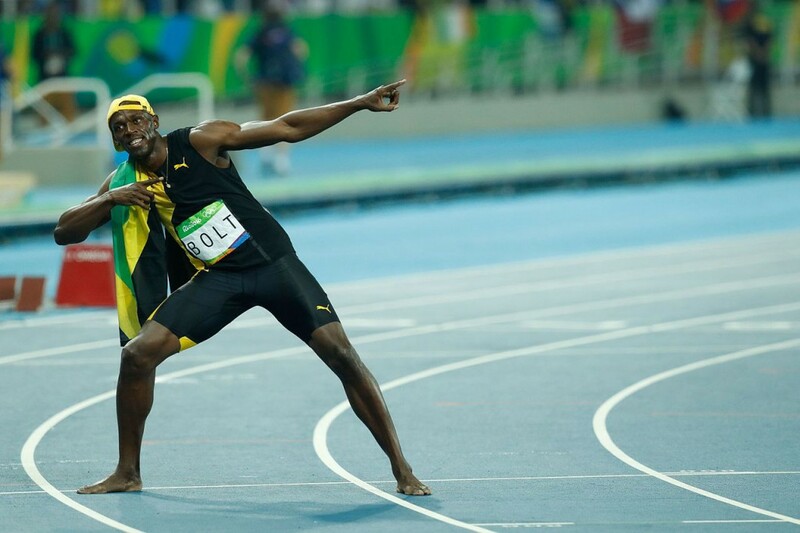 The Jamaican would defend his 100m, 200m and 100m relay titles again, securing legendary status. The conflicting thoughts in everyone’s head: disbelief mixed with knowing full well he would do it. 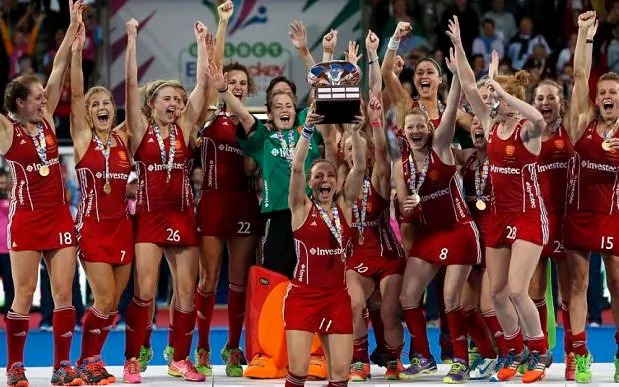 Turning point for women’s hockey: Team GB had an incredible games at the Olympics this year, one highlight in particular was the Gold medal won by the women’s hockey team, after a nail biting game against Holland, who are known for their skills and successes on the Hockey field. GB outweigh China: Great Britain would somehow pull off the unthinkable following 2012’s home games. Although they would win two less golds, Team GB would end up one position higher on the final medal table, therefore finishing 2nd and ahead of China! 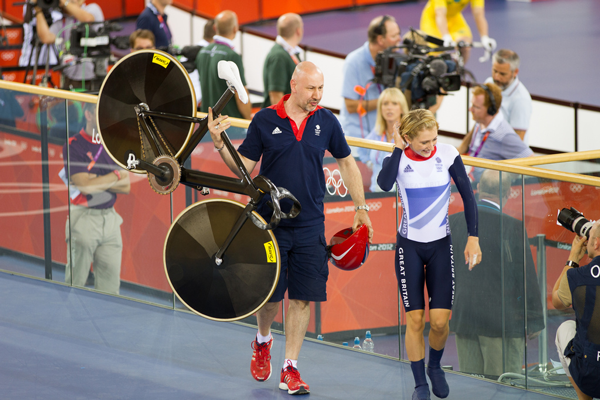 British athletes would take golds in many disciplines, but the spotlight was on the absolute dominance in the velodrome. Alas, Allardyce: Sam Allardyce would secure the position of England manager, a position he has been very vocal for years in wanting. He would then be caught out in a scandal of corruption in the Daily Telegraph’s “Football for Sale” sting. 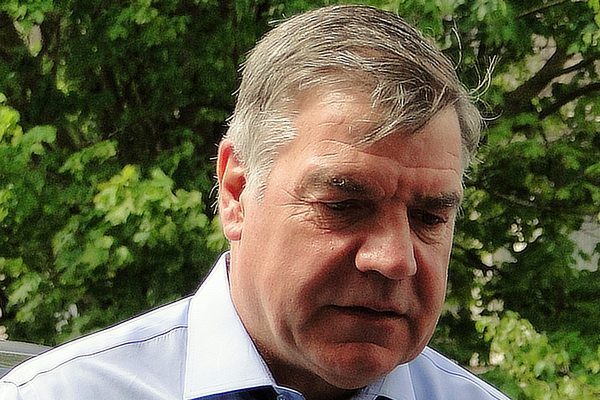 Sam would resign after just 67 days and one match in charge. Following the shocking loss in the Euros and then this, Alan Shearer would call England “a laughing stock of world football”. Fury at Fury, Dismay for Gay: Controversial boxer Tyson Fury, pending investigation on doping and medical issues, would vacate the WBA, WBO and IBO heavyweight world titles, as he was likely to be stripped of them anyway. He would also be removed of his boxing license shortly after. Elsewhere, American sprinter Tyson Gay would learn his daughter was fatally shot as a bystander at a cookout in Kentucky. A truly tragic event. 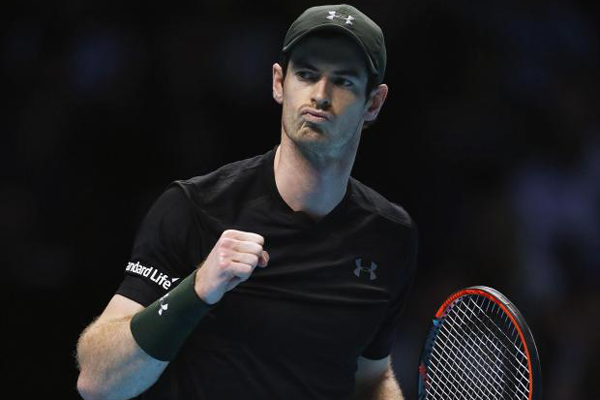 Andy Murray is #1: The British Tennis star goes from strength to strength. Murray wins Wimbledon, gets a second gold medal at the Olympics and tops the year off by securing world #1 ranking. At a time when tennis is probably more competitive than it has ever been, Andy has managed to solidify his name in and amongst the Federer and Djokovic. 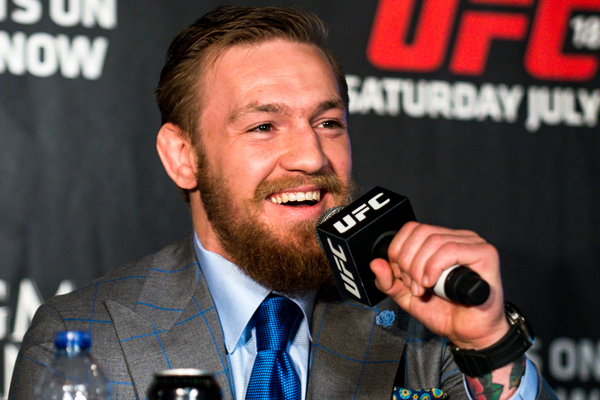 Conor McGregor becomes first UFC double champion: The trash-talking king of UFC, Irishman Conor McGregor fulfils his ambitions, to become the champion of two different weight categories at the same time. The already featherweight champion, took the step up in weight for UFC 205, and dominated American Eddie Alvarez, eventually TKO’ing him with a devastating four punch combo, enough to make his head (deservedly) even bigger. DECEMBER – Rising to the Top and…. 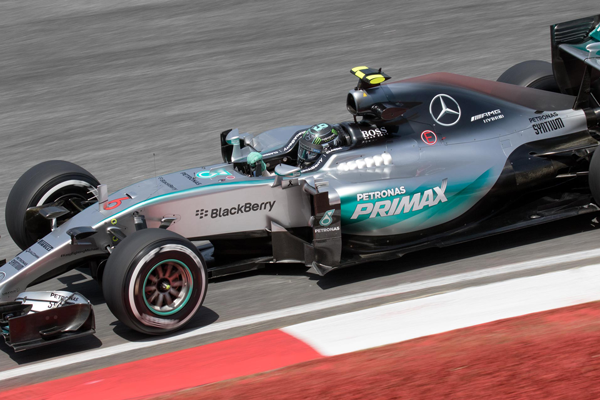 Nico Rosberg wins and suddenly retires: In a close title race against Mclaren teammate Lewis Hamilton, Nico Rosberg would win the 2016 F1 Championship on the last race in Abu Dhabi, and then announce his retirement only days later. Despite it being only his first championship, the German 31-year-old insisted he had achieved everything he has wished to and was ready to start a new chapter in his life, to the disbelief of the F1 community. 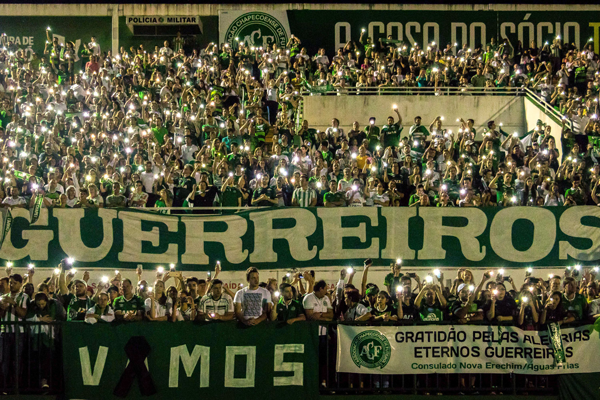 Chapocoense’s tragic flight: They were hailed has the ‘Brazilian Leicester’, following promotions from lower leagues and an impending Sudamericana Final in Medellín, Colombia against Atlético Nacional. Devastatingly however, their charter flight to the match crashed, killing 71 of 77 on-board. The team were honoured by being awarded as the ‘eternal’ champions of a final that tragically never actually got to be played. We told you! Highs, lows and literally all manner of things in between. 2016 is going to be a year none of us forget in a hurry and sport gave us some of our greatest moments.